I live only two hours by car from Berlin, but to be honest I don't have many opportunities to visit that city. So last year I decided to spend one summer weekend in Berlin and show this city to my parents. Berlin is the largest city in Germany and has a population of 4.5 million. 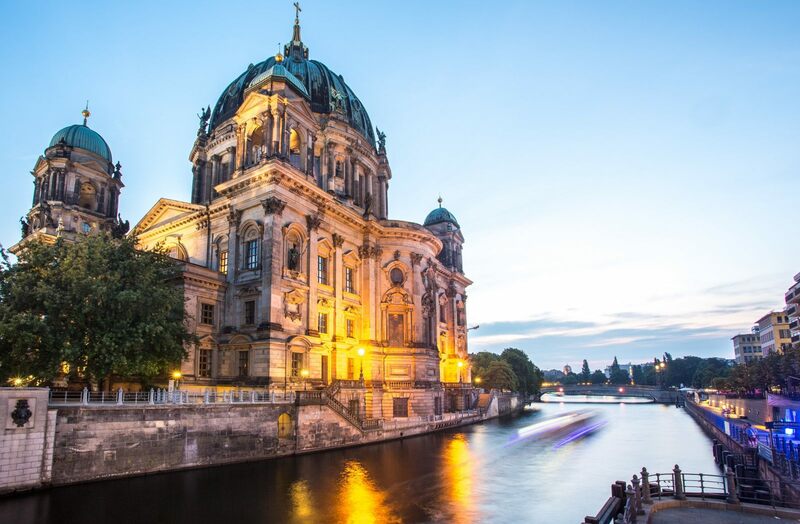 Berlin is best known for its historical associations as the German capital, internationalism and tolerance, lively nightlife, its many cafés, clubs, bars, street art, and numerous museums, palaces, and other sites of historic interest. Berlin's architecture is quite varied. Although badly damaged in the final years of World War II and broken apart during the Cold War, Berlin has reconstructed itself greatly, especially with the reunification push after the fall of the Berlin Wall in 1989. Enjoy the new gallery from my trip to Berlin!